Bat-Ami says she started writing in her college years, beginning with poetry, but then had set it aside while raising her children. While Bat-Ami says she knew about the format for children’s books — that they had to be 32 pages, for instance — she found that the greatest challenge was to write simply. 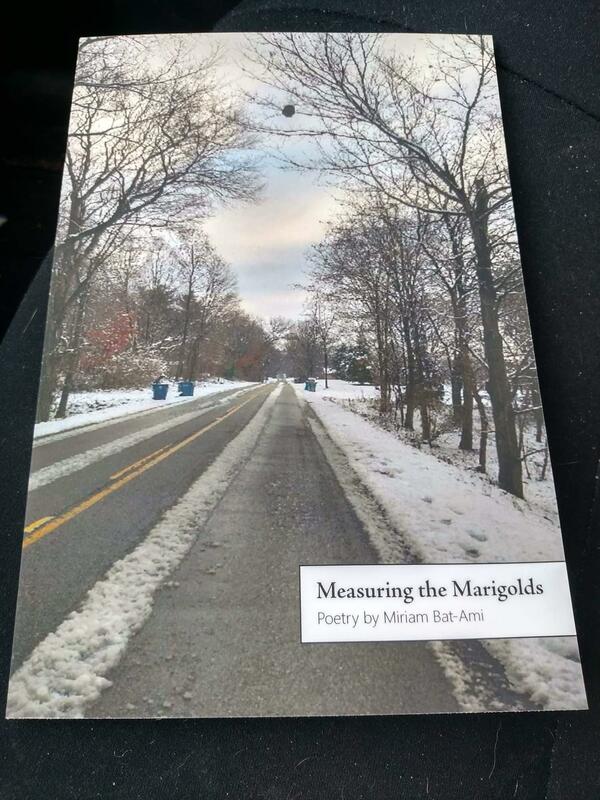 Bat-Ami returned to poetry with her new collection, Measuring the Marigolds, which features her photography on the cover. The title for the book comes from a song in the 1952 film, Hans Christian Andersen, starring Danny Kaye. Bat-Ami explains. Bat-Ami measures much of her life by measuring the time spent with family, coming and going, as she finally finds herself living in an empty nest. Measuring, she says, also alludes to her mother, a violinist who was always aware of the precise measures in music. “She was mathematically inclined, which I think you need to be as a musician,” Bat-Ami says. Miriam Bat-Ami lives in Mattawan where she and her husband raised two children, as well as dogs, cats, chickens, and an assortment of small furry creatures. 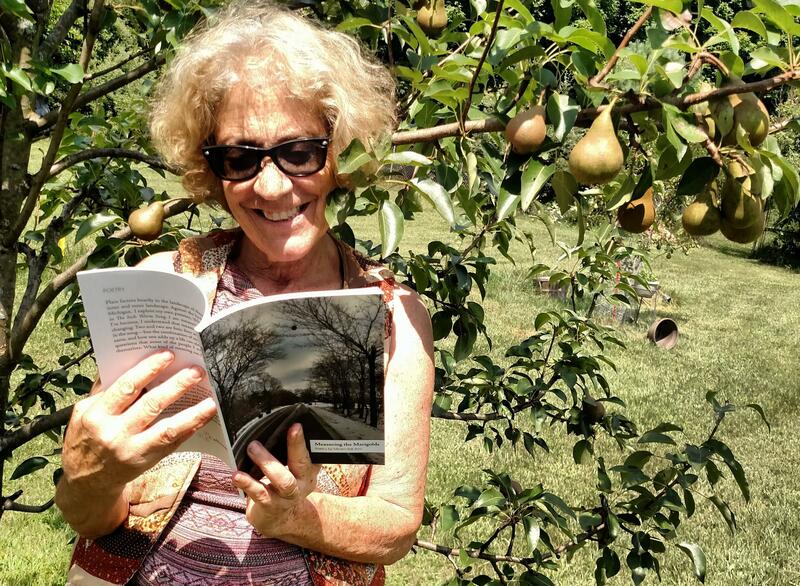 She has published four other books. When she is not writing or gardening, she acts in local theaters and loves making people laugh.